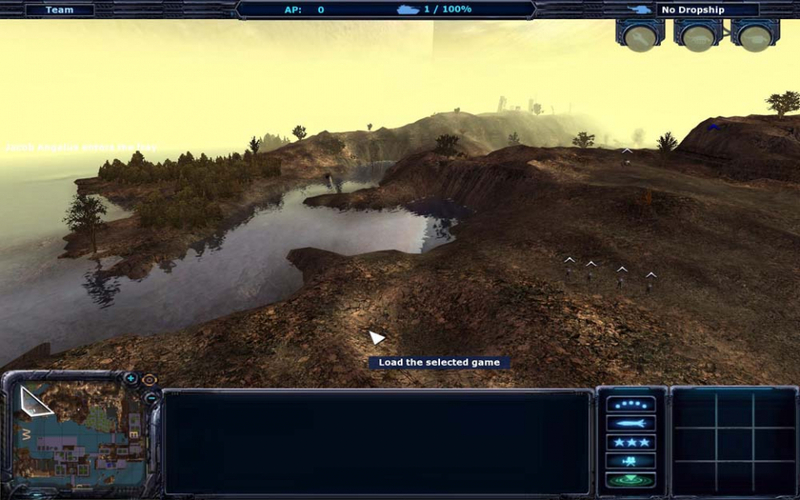 Ground Control II: Operation Exodus is a 2004 computer game developed by Massive Entertainment and by them classified as a real-time tactics game. 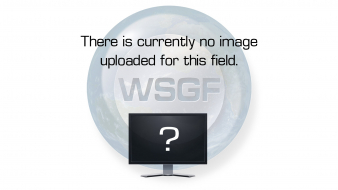 It is a sequel to Ground Control, the award winning game of the same genre. Much like its predecessor, it features 3D graphics and a fully rotational camera system. 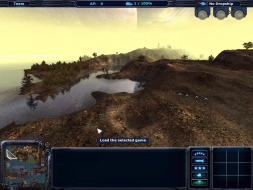 Unlike RTS games, Ground Control II behaves much like the previous title in that it focuses more on unit strategy and tactics rather than base construction or managing an economy. However, unlike the previous game's purely real-time tactics implementation, Ground Control II does have a resource system called Acquisition which is earned through the capturing of Victory Locations and destruction of enemy forces. Acquisition Points allow the player to field units on the battlefield and use the support weapons that are unique to each faction. The game is also significantly faster paced than its older brother and moves along at a pace similar to real-time strategy games such as Warcraft and Command and Conquer. It features a three-sided conflict. However only two of the factions, the Northern Star Alliance and the Viron Nomads, are actually playable. 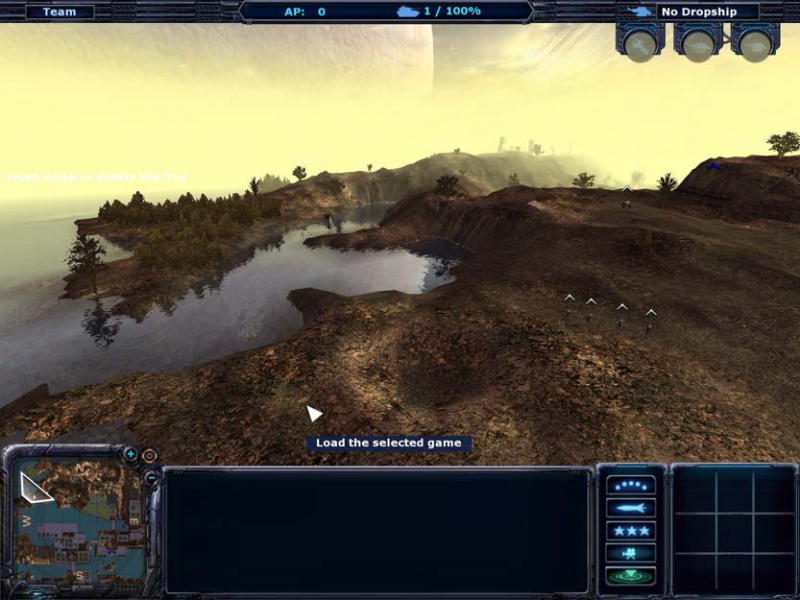 The Terran Empire is a NPC faction featured prominently in the single-player campaign. Between the two playable sides, there are a total of 33 units available. All of these units are deployed onto the battlefield through dropships, much like the deployment procedures of its predecessor. These units include mobile infantry, tanks, light assault vehicles, aircraft, artillery, and static emplacements. Unlike Ground Control, however, unit customization is unavailable as each individual unit features a secondary function.